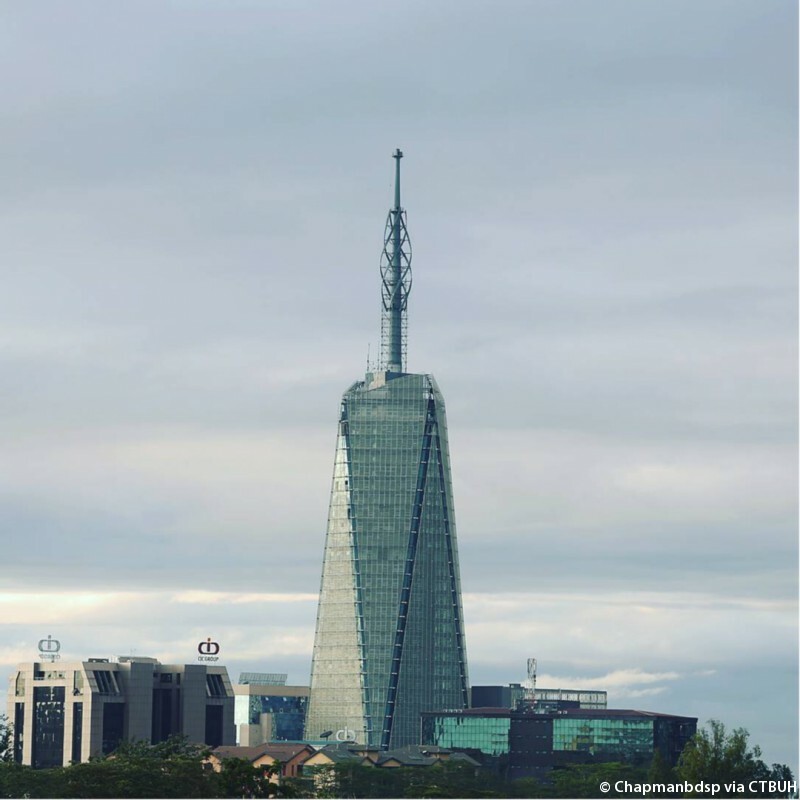 Kenya’s tallest skycrapper continues to sore high as it clinches more accolades. The Britam Tower, an office block in Nairobi, has been named as having the best mechanical, electrical and plumbing engineering. 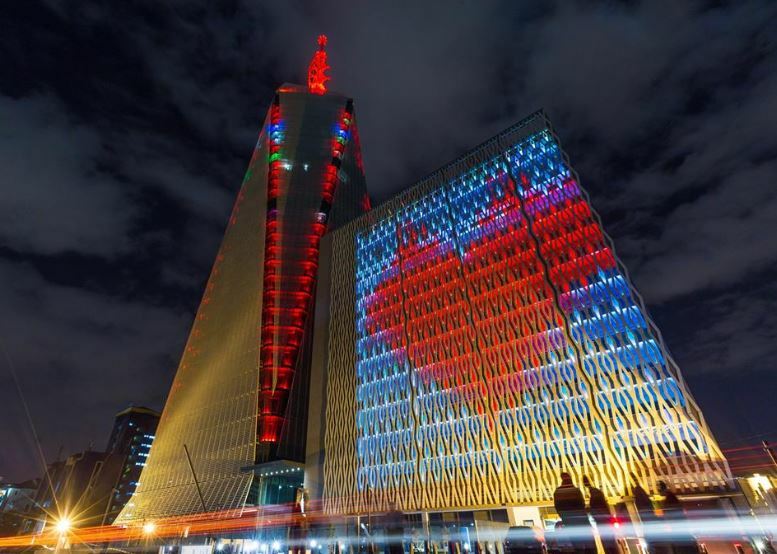 This was after the judges revealed the world’s best tall buildings for 2019. 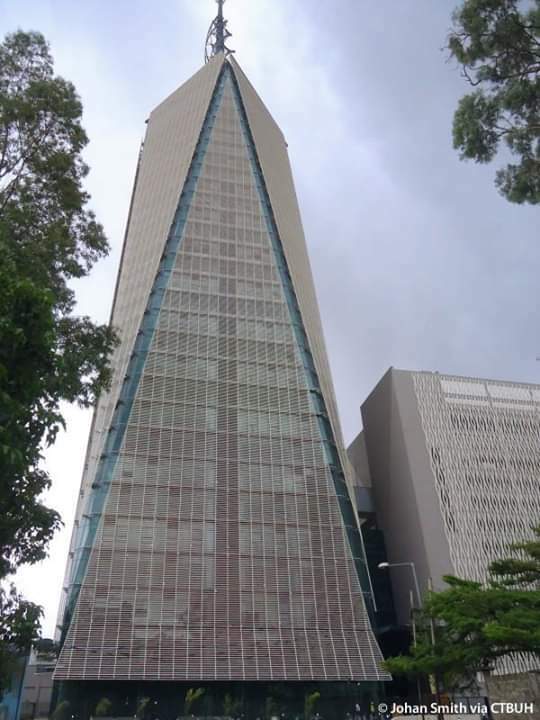 Britam tower is the second tallest building in Africa and the tallest in East Africa. Britam Tower which is a commercial building in Nairobi is owned by British-American Investments Company. The skyscraper has a maximum height of 195 metres, above ground, with 32 usable floors.